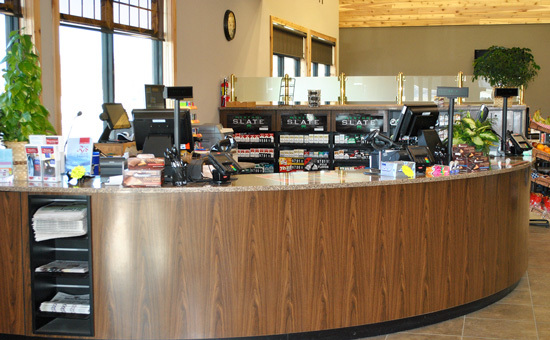 Cottonwood Co-op Oil Co. convenience stores have the products and services to keep you going. Both of our stores handle a wide line of Cenex brand gasolines, diesel fuels, and lubricity products. We offer a wide selection of the traditional convenience store food and beverage products along with many items unique to the communities we serve. This includes Hot Stuff Pizza and Chester’s Chicken along with our company line of home cooked meals, Barstad Market.